Still need to buy a last minute gift for someone’s birthday and you literally have no ideas? Instead of wandering down Freiestrasse hoping for inspiration, I’ve got you covered with a few ideas for gifts that a) you will not find the next day posted for sale on ricardo.ch in the famous “Unwanted Gifts” section and b) will set standards high for when your birthday comes! 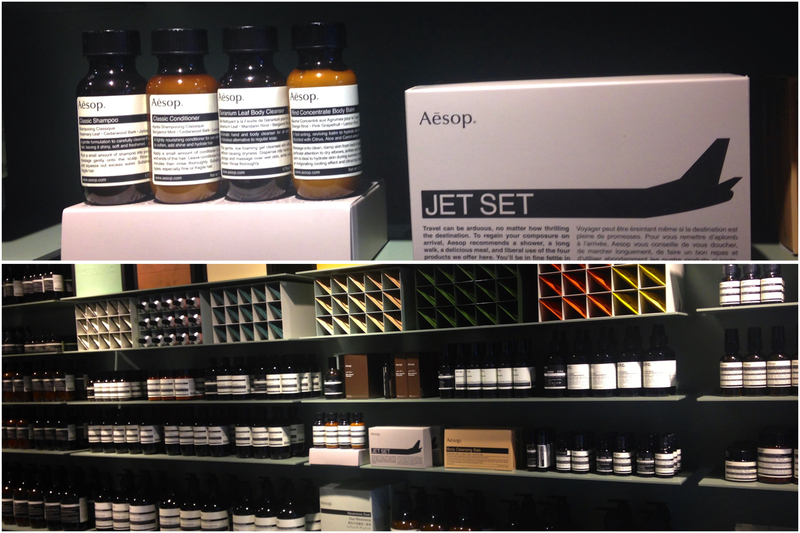 Jet Set from Aesop is the perfect gift for your friend who spends a lot of time up in the air: four essentials for hair and body with an incredible androgynous smell! Products are made with essential oils and packaged in old world apothecary style bottles. Your friend will smell and feel amazing no matter where in the world she or he lands. Perfume or olive oil? This elegant bottle will intrigue all aesthetes and epicureans among your friends. Originally designed to contain Cognac, Château d’Estoublon chose this couture bottle for its precious cold pressed extra virgin olive oil. 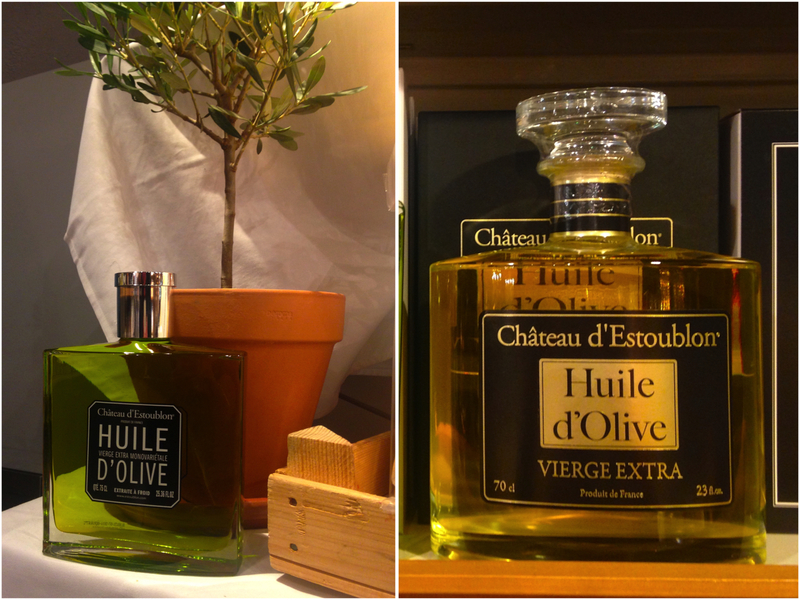 The intense fruity green olive oil, with the Appellation D’Origine Protégée Vallée des Baux de Provence (AOP) label, is of exceptional quality. Like a great wine, bottling is done at the castle. Prepare your taste buds! Globus, Marktplatz, Basel – Food section, UG. Einfach Basel is neither a travel guide nor a history book. Einfach Basel intends to show the “pearls” that make Basel unique: independent bars, galleries, shops, museum etc. away from the mainstream. Texts are in German, English and French; photos are beautiful and artistic. The perfect gift to discover Basel off the beaten track!